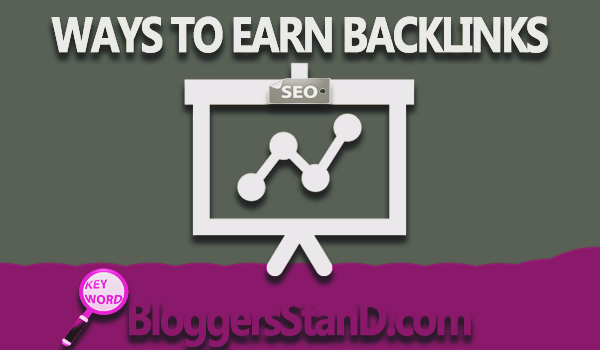 Smartest Way To Earn or Build Backlinks | BloggersStand ';-1!=b.indexOf("img.youtube.com")&&(a=' ');d=a+''+p+''+titlex+"
When you have links of your site posted or linked on other websites, are known as “Backlinks”. For most of the search engines, this is one of the important factors to understand the performance of any website. It is also an indicator of human and natural traffic on your website. Now since quality of backlinks indicates the traffic that is related to your site, which means if the more authoritative sites are linked to yours then for sure you will get a better traffic and much better ranking. And of course you want to keep in mind the Google rankings. Google is known to be looking in particular for your website’s backlinks, to understand how your pages are linked to one other and in what different ways. For sure there are many other factors as per which the ranks are evaluated but backlinks represent the most important metric for SEO. Now, because of the role backlinks play, it is assumed that they are very hard to get but to the rescue they aren’t that much. Infact there are many smart ways to build or earn these backlinks. This is one of the smartest way as it works very fine in creating one-way backlinks. In this process you contact the webmaster and informs about the broken links on their website. Simultaneously, you inform other websites as well to replace the broken links. And by doing this, of course you mention your own website link. Now because you have been doing the webmaster a favour by reporting the broken links, there are high chances that now there will be a backlink created for your site. So, to use the broken-link method, first find relevant websites in your area that have resources pages. Ok, so now some advice around interacting with the webmaster. 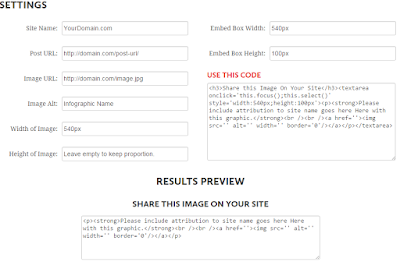 When reporting the broken links you should be friendly and provide a brief introduction. Inform the individual that the resources they are linking to are longer working. You should always mention about the exact location, with all the details so that the broken links can be found easily and quickly. Maybe you can offer some advice about the alternate locations of the similar resources on the web. Always try to be helpful and not just in haste to get a backlink. Most of the times there will be chances when webmaster will link back to you but there could be possibility of refusal as well. This is one of the very popular way to bring traffic on the website and gain worthy backlinks. One of the reasons of being this popular is because they are easy to understand and share. They can be easily interpreted and are a friendly way to provide information as well and because of all these the demand is increasingly getting higher and higher. One of the good examples of this is an online publication like Mashable. It publishes numerous infographics from all over the Internet. But to get successful in this you need to choose your infographics carefully. To make them useful for your audience each one of them should be interesting and have a unique story. Use currently trending topics, keep an eye on what people are looking for, then create your infographic using statistical data. So, to start with you will first of all good quality data for the content and then someone who can convert this into a attractive visual content. People think that creating infographics is a costly business but actually it isn’t. Figure on an average price between $150 and $300. Assuming you may earn 10 backlinks per infographic, you'll be paying $15 per link. For five backlinks, the price will be $30 per link. It is actually very cheap for backlinks earned through webmaster moderation. And who knows if you infopraphics goes viral then you may earn much more. Give a try to Dribble for finding designers with good portfolios. Contact them directly by upgrading your account to PRO status, for just $20 a year. Then just use the search filter and type "infographics." After finding someone you like, click on "hire me" and send a message detailing your needs and requesting a price. Fiver is another place to find great designers willing to create inexpensive infographics. Now as soon as the infographic is ready, you need to make it easy for others to share it. 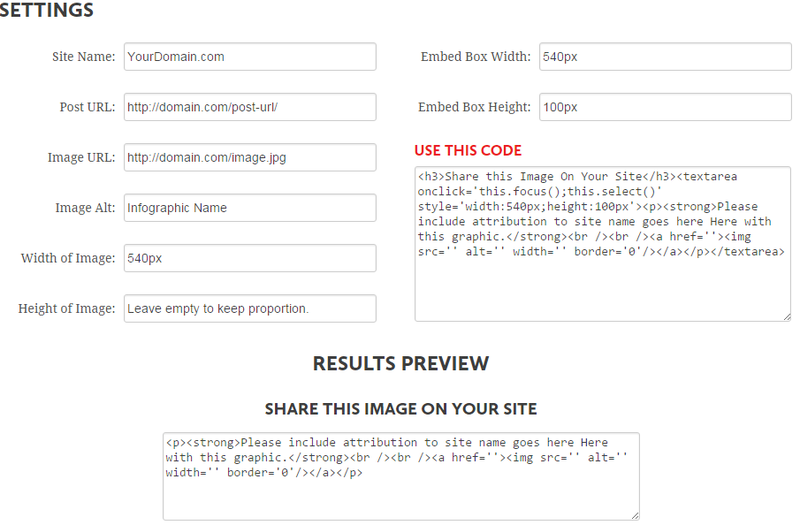 To do this, create your own embed code using Siege Media generator. At the end, do email outreach to people who have previously linked to similar infographics or have shared them on social media. You can ask for a feedback on your infographic, but never ask for a link directly. If they like your infographic, they'll know what to do. Guest blogging is a very important way to connect to new audience. When you publish any article on a popular website, you actually get a lot of content in front of new readers and you win more exposure. This not just helps in terms of backlinks but helps you build your online reputation as well on the social media. Go on internet and find influencers publishing guest posts. Also, you can try to contribute on the same websites they have had in the past.Doing this you will find a lot of opportunities to publish content on other or third party websites. Go on Twitter and search for "guest post," "guest article" or "guest author." 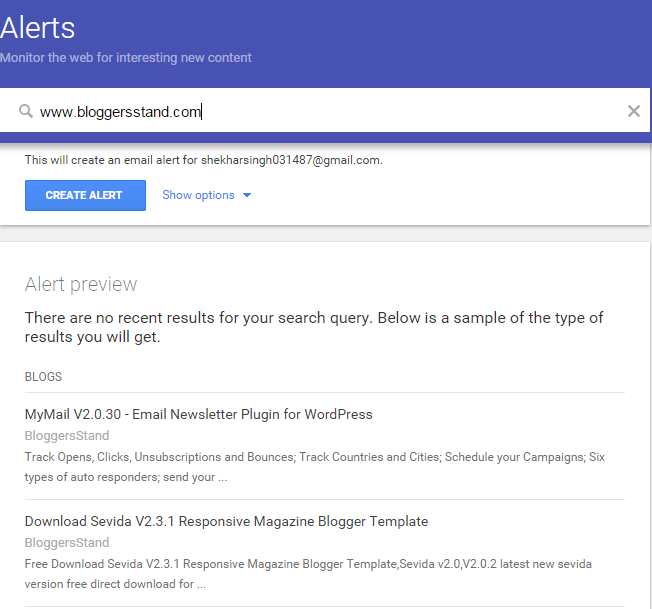 To work more efficiently, use Topsy to set alerts for the keywords you want to track. When publishing a guest article, always make sure you are linking to your social media profiles. If someone likes your content they can easily get in touch or follow you for future references. Marketing strategies are very important if you are serious about getting more and more organic traffic to your website and staying in line with your main competitors. To achieve this you may have to spy on social media of your competitors and look for their link building and earning techniques. And how well they are marketing their content. Learn when and what backlinks your competitors are building or earning. Doing this you will be able to analyse their strategies of earning backlinks and how they are working on promoting their website. One of the best spy tools for your competitors in backlinks is called Monitor Backlinks. This tools asks you to add upto 4 of your competitors and then you can actually grab a weekly report on all the links your competitors have earned during this time. It also allows you to take a look at the significance of these links added and how the metrics look for them and other SEO metrics as well. 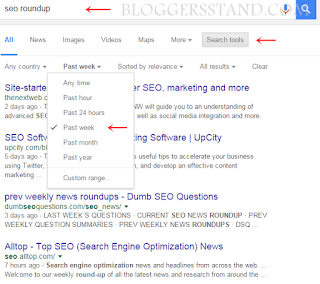 By doing this you can easily find out if there are new opportunities to build some backlinks. With this you can keep a track of what all backlinks your website has earned and you can see all on your dashboard in just a click without having to look for various reports and information. 5. Building of the internal links. Building of internal links is an important aspect as it enhances user experience on your website and provides them a way of easily navigating from one point to another. Good internal linking structure is highly important and you should be giving it a bit of priority if want to an owner of a successful blog. There are a lot of tools that can automatically create internal links. Wordpress is one of those but it is better to keep these internal links per page below 100. 6. Need to promote the content. You can’t get any profit until you don’t properly understand – how to promote it right, if you don’t know that then even the great content won’t get you backlinks. You need to get out in the world and do email outreach to promote your best articles. One of the best strategies to do this is to contact bloggers or websites running weekly or monthly roundups. 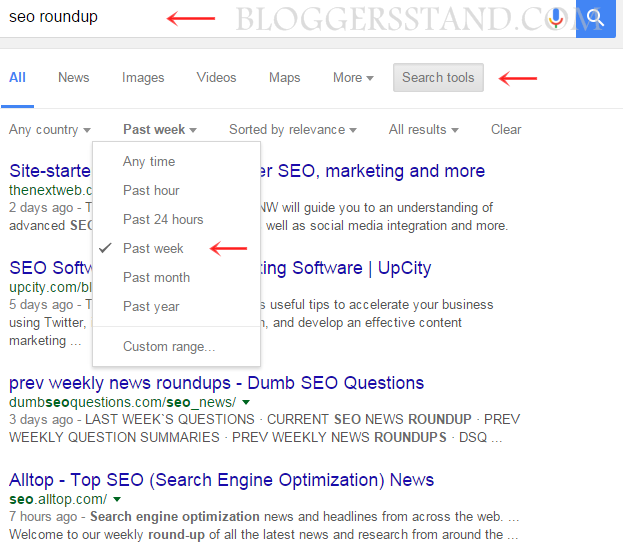 Again, you can use Google and search for queries like “keyword + roundup.” Make sure you choose, in order to see results only from the past week or month. You can then contact the webmasters, also it will be good if you give a bit of introduction of yourself and what your website does. You should attach link to one of your best tutorials or guides with the message. And if things were good enough then they can actually link back to you in their next weekly roundup. They are constantly looking for great content, so there are high chances that if you do things right, you should be getting something positive about this. As with the other techniques, make sure you do not misuse your relationship with any webmaster by asking for a link directly. This is one of easiest methods where by leaving a small testimonial for website you are using you can actually earn a backlink. It is not going to take more than few minutes but there is a high possibility that you may earn some quality backlinks from there. If the above formats don't work, use tools like Voilanorbert,Thrust.io or Emailfinder.io. Just enter the name of the person you are trying to contact and the website he or she works for. Alternately, you can send your message using social media, with Google Plus or Linkedin. Also consider that every message that you send should be short and to the point. No one has time for long and boring emails from strangers. There are lot of nonprofit organizations to whom you can donate and earn a backlink instead. It is quick and straightforward method. All you have to do is find websites in your area that accept donations and link back to sites that have donated. Just submit the donation request and leave a link to your website and there you have earned a backlink for your website. Online interviews are popular these days and also they are a great way to earn some backlinks to your website. Initially you might not be that popular to get interviewed but there are ways to work out this as well. Look for websites that are running interviews and tell them you would like to participate and what knowledge you can contribute. Learn how to build earn and get free online good quality,high quality,powerful backlinks for your my website.create backlink from google,do follow comment system,testimonial,infographics,broken links,guest post and building internal links. 0 Comments on "Smartest Way To Earn or Build Backlinks" So Far - Post Yours!